Today, Apple’s new CEO Tim Cook took the stage to announce the iPhone 4S, a new iPhone with completely retooled innards, featuring Apple’s A5 processor, an 8 megapixel camera and larger storage options. “Today we’ll remind you of the uniqueness of this company as we announce innovations from our mobile OS, to applications, to services, to hardware, and more importantly the integration of all these into a powerful, simple, integrated experience,” said Tim Cook. But first, Apple brings us up to speed on the iPhone 4’s growing market share. The iPhone has seen 125% growth year-over-year for iPhone sales. And the iPhone 4 specifically now makes up half of the overall iPhone market, showing just how strong the total market is growing. Cook said, “93% of the Fortune 500 are testing or deploying the iPhone. It’s consistently rated #1 in every customer satisfaction ranking I can find.” According to a ChangeWave survey, HTC is second at 49%. Apple is #1 at 70%. 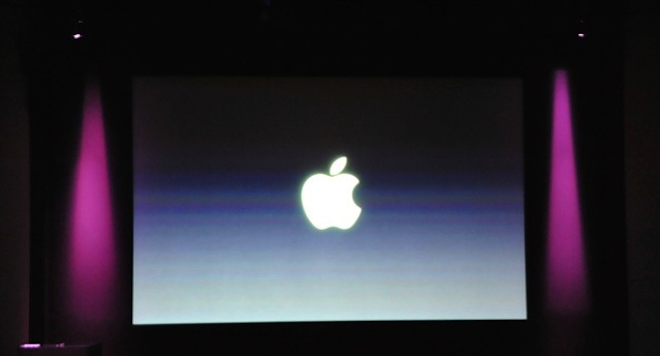 And don’t miss this: iPhone 4S, Siri and today’s Apple event – EVERYTHING you need to know in a handy list.